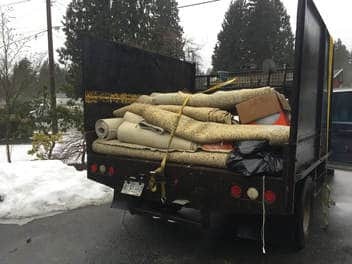 Maple Ridge Junk removal specialists. Maple ridge junk removal started with a spray paint junk removal sign at the side of lougheed hwy in Maple Ridge way back in 2003. We are now the number 1 Maple Ridge Junk removal company in Maple Ridge and the lower mainland. We recently were recognized as Maple Ridge junk removal’s BEST junk removal business on www.threebestrated.com. Our 5 star review on Facebook and google+ also show our expertise in Maple Ridge Junk Removal. Our Maple Ridge junk removal team services all of Maple Ridge. we service the entire area of Maple Ridge for Jun removal. It doesn’t matter if you need junk removal in Hammond, Haney, Albion, or whonnock. Our Maple Ridge Junk Removal team is ready to tackle anything. 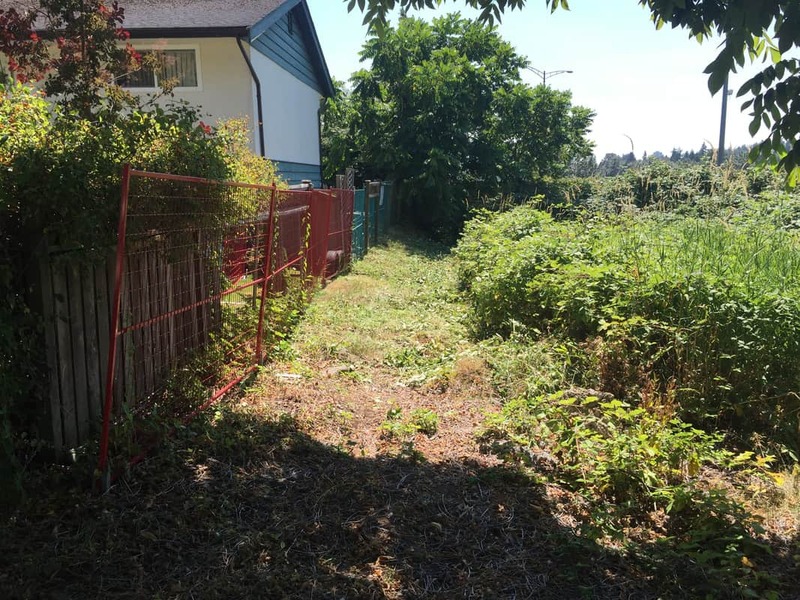 We just recently removed 7 tonnes of junk from a farm in maple ridge. 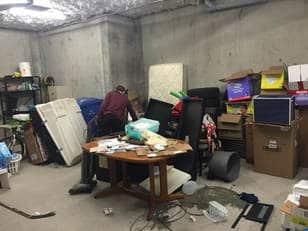 It doesn’t matter if you have a single couch junk removal job or a full estate clean out. we can handle it all. 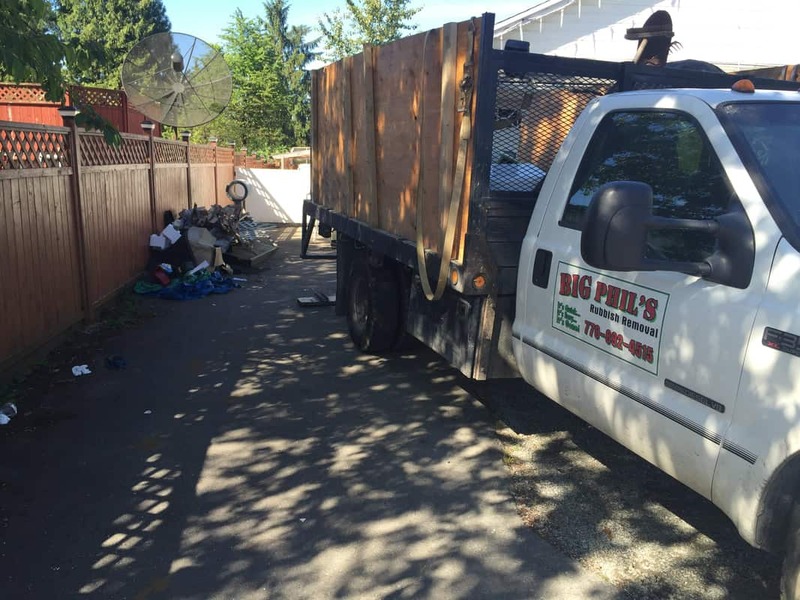 Maple Ridge junk removal for businesses. 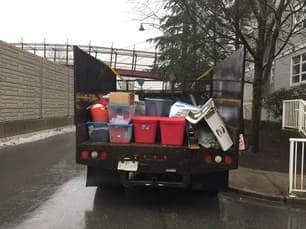 You can often find our Maple Ridge Junk Removal team in the Maple Ridge industrial park removing junk from warehouses and other business through Maple Ridge. We also work with realtors in the area to help speed up transactions and make them run smoother when Junk removal becomes an issue. 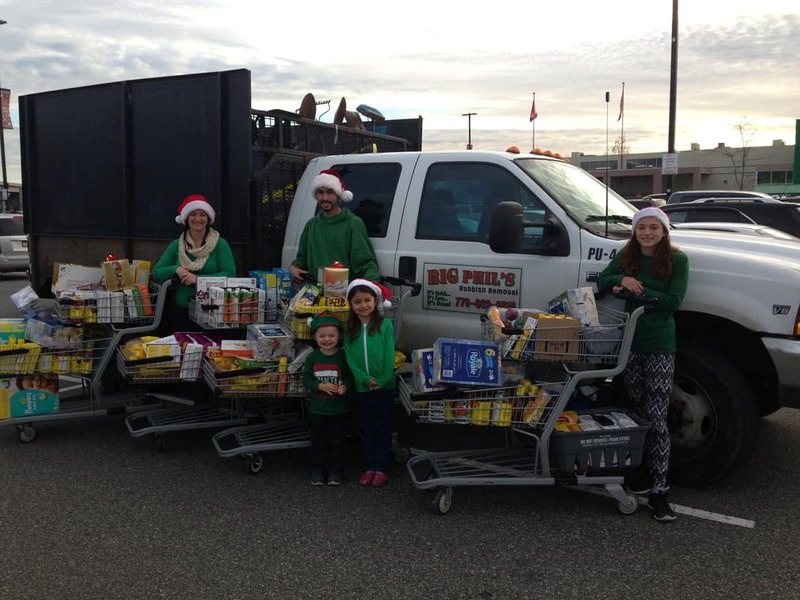 Our Maple Ridge Junk removal team clean up after our competitors! Our competitors can’t compete with our Maple Ridge junk removal team. we are often cleaning up after legal dumping. These videos can be found on our facebook page. 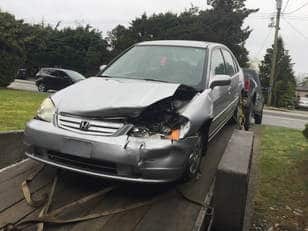 In recent Maple ridge junk removal news, we were hired to clean up a junk removal job in Maple Ridge after a Got Junk truck tried to charge a customer an exuberant amount. 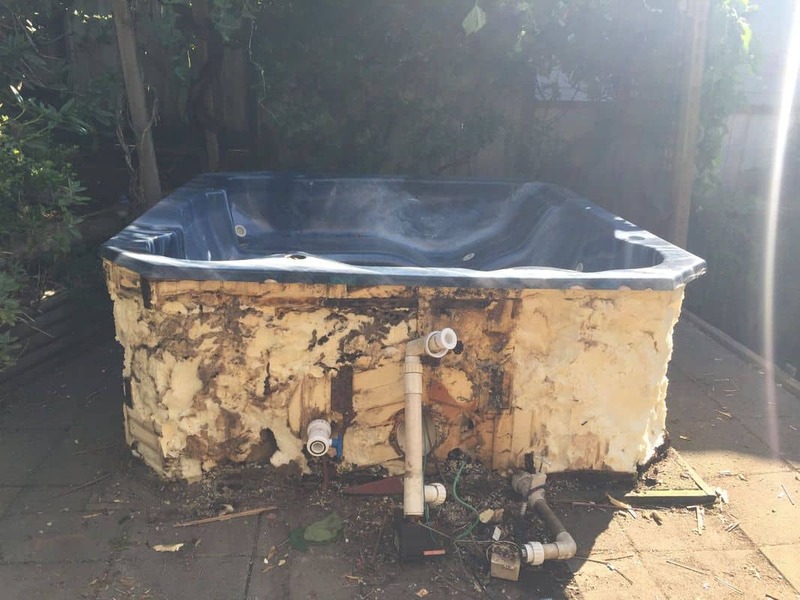 we were called out and did the removal for a fraction of the cost! 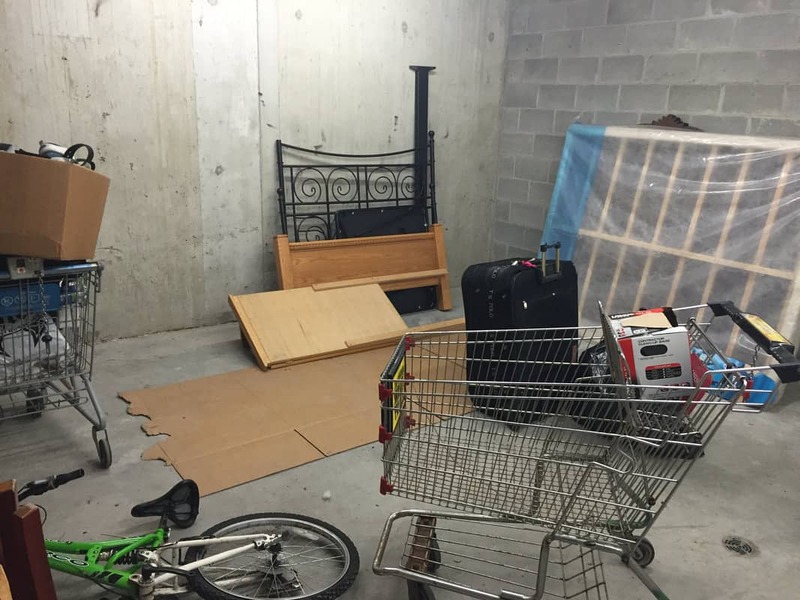 Why use our Maple Ridge Junk Removal Team?